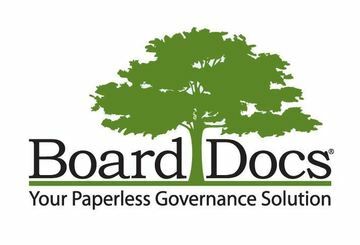 BoardDocs: Transformative Governance Management - It is Possible! Transformative Governance Management - It is Possible! Are you ready to transform your Board’s governance meetings? Whether you’re using paper packets and binders, or exploring “online” options such as PDFs, Google, Dropbox or the like for your board meeting management, you can benefit from this informative webinar. Learn how a board management solution transforms the governance process from start to finish. With enhanced features to develop board agendas, minutes and other meeting management functions, you can prepare for meetings efficiently and quickly. Advanced search functions allow you to find and retrieve documents in seconds. Administrative collaboration tools with granulated security for multiple committees ensures your Board performs at its highest capacity, all in one platform. Join BoardDocs on Tuesday, November 27 at 11 a.m. EST for this important webinar. We will answer questions and help you understand the full suite of BoardDocs solutions. © 2019 BoardDocs. All rights reserved.